John Deere Equipment dealership. 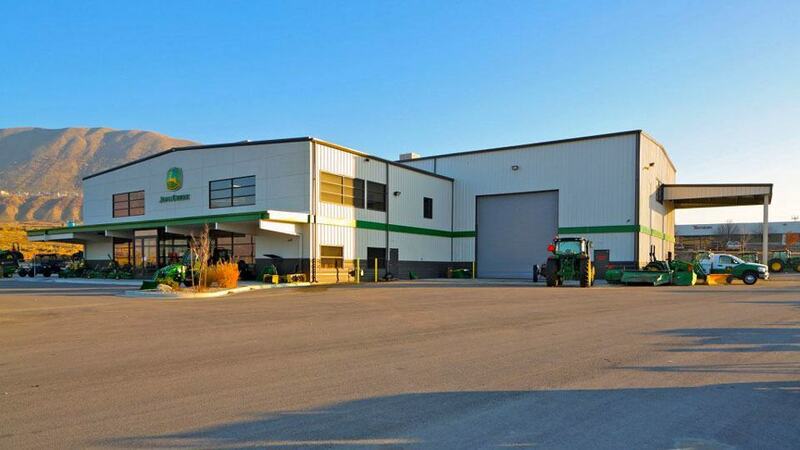 Includes: Equipment service area, parts department, beautiful showroom and office space. State of the art 5-ton crane, lift system and equipment.